We have worked with BT on many projects for a number of years, during which BT have spent huge amounts of time and effort updating their online help systems. As with many of the videos we have produced for BT, this project was based on customer feedback. WebVideos was brought in to tackle issues surrounding possible complications in understanding billing upgrades, through the use of a customer service explainer video help guide, to help reduce call centre costs. BT were involved all the way through the process, from scriptwriting, picking the presenter, applying style guides and the final implementation of the finished videos. We had worked with Gabby Logan a number of times before, so we had a good working relationship plus a familiar crew. Our sponsor at BT attended the shoot to ensure the requirements were being met. WebVideos worked alongside members of the BT team plus a BT One Voice pre-approved scriptwriter Guy Nicholls. We edited the videos and added post-production graphics based on collateral supplied by BT. 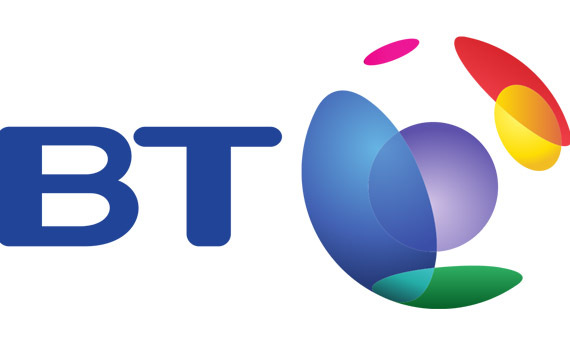 The shapes, fonts and colours were derived from the BT brand guidelines which would ensure continuity between the style of the website and videos. We worked to ensure all the implementation requirements BT had were met on time and to budget.